After more than three decades in business, the owner of Huffman’s Market in the Tremont Center has sold his store. 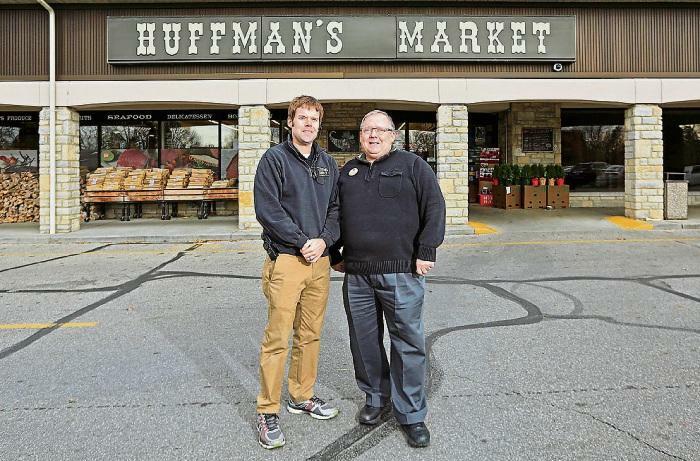 Tim Huffman, who opened Huffman’s Market with two brothers at 2140 Tremont Center in Upper Arlington in 1987, sold the store to Chicago businessman Raj Patel. The sale was completed July 30. 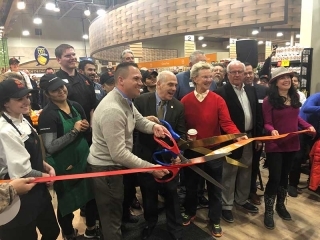 Huffman declined to share the terms of the sale but said Patel would continue to operate the store under the Huffman’s Market name and that all of its current 31 employees have been given the opportunity to remain on board. 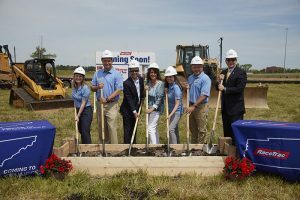 Along with his wife, Glenda, and his children, Ryan, Tony and Melissa, Huffman has become a fixture in the Upper Arlington community. He and his wife regularly dress up as Santa and Mrs. Claus during the holidays and greet children and families during an annual sleigh ride. He’s also known for dressing in costumes at Halloween, organizing free community events at Tremont Center, membership in the Upper Arlington Rotary Club and financial support to numerous individuals and organizations throughout the community. “I’ll be 71 this year,” Huffman said. “I have six grandchildren and have some things I want to do with them. When Huffman bought his store, it was a Tom Tarpy’s Market.